“Headshots for Camo doesn’t work” in Blackout says Treyarch Design Director. With the 31 January Game Settings Update for Black Ops 4, players can finally unlock exclusive camos for Blackout as well as Mastery camos for their guns. The new camo system is unlike any we have seen in other game modes, and revolves around collecting “Paint Cans” in-game. After you collect a certain amount of Paint Cans, you can redeem them for camos in the Armory. 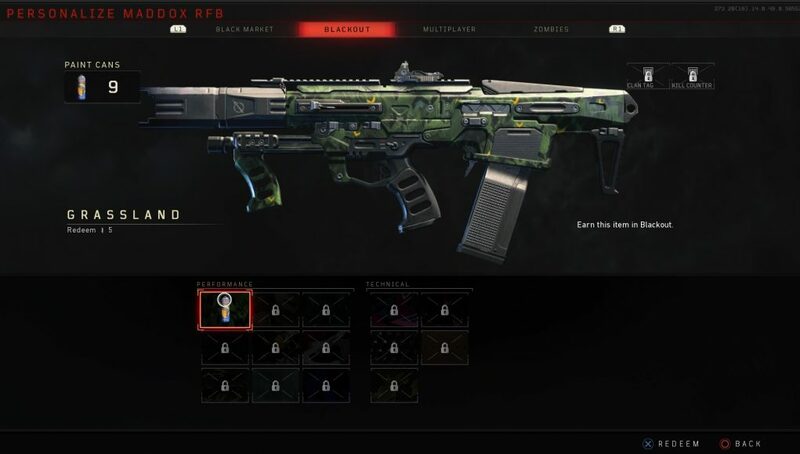 Whereas Multiplayer and Zombies camos require kills or headshots with a a gun to unlock that guns camo, not a single bullet needs to be fired to unlock Blackout camos. While some players believe that because of this change, skill is no longer a requirement to earn camos, David Vonderhaar, Studio Design Director as Treyarch, thinks differently. ” In my opinion, headshots for Camo doesn’t work when you don’t have CaC/loadouts and respawns. You would be so mad at me right now if you can’t find a gun whose Challenges you were trying to complete. Find gun. Dead. The. Grind. Torture.” He posts on Twitter. 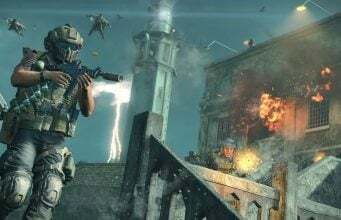 This weekend, between 1 Feb and 4 Feb, all platforms will receive 2X Merits in Blackout.